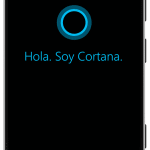 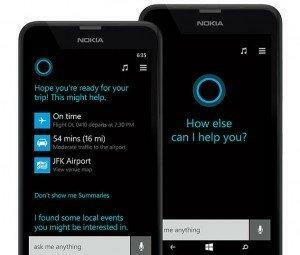 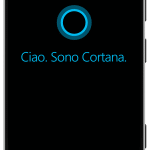 Earlier this year, Windows Phone 8.1 update has been rolled out and virtual assistant Cortana was made available with it. As Cortana was still a beta version, it was made available to US, and later to other countries like China and UK. 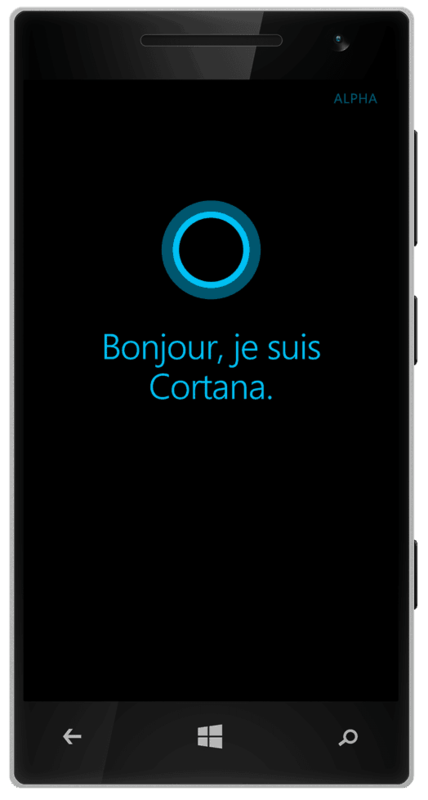 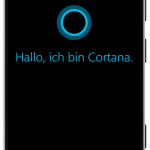 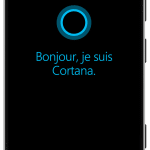 As of today Cortana is coming to four more countries- Germany, Italy, Spain and France. 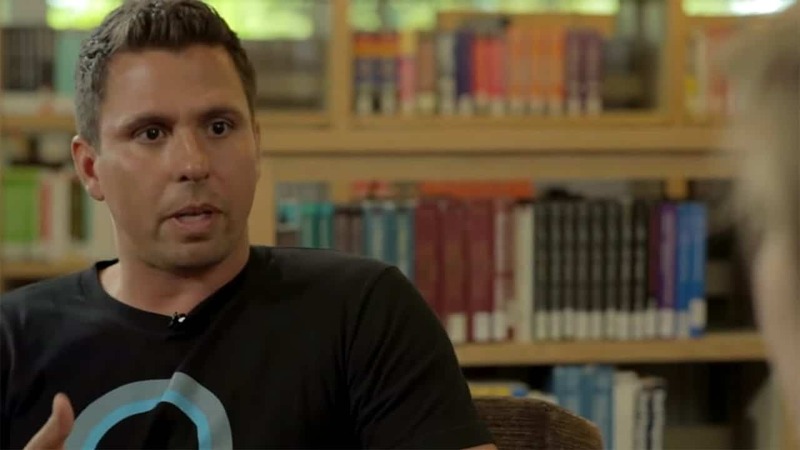 Read more: How to enable Cortana outside US? 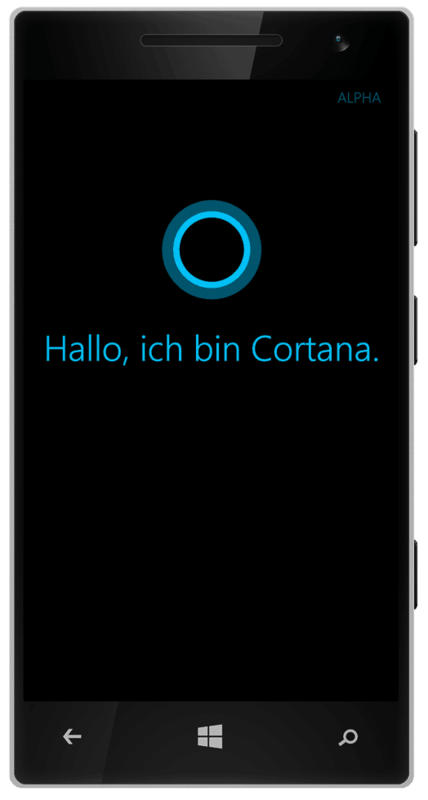 Have you tried the new Cortana in your country ? leave your experience in comments!